with Natural Beauty At The Plantation. 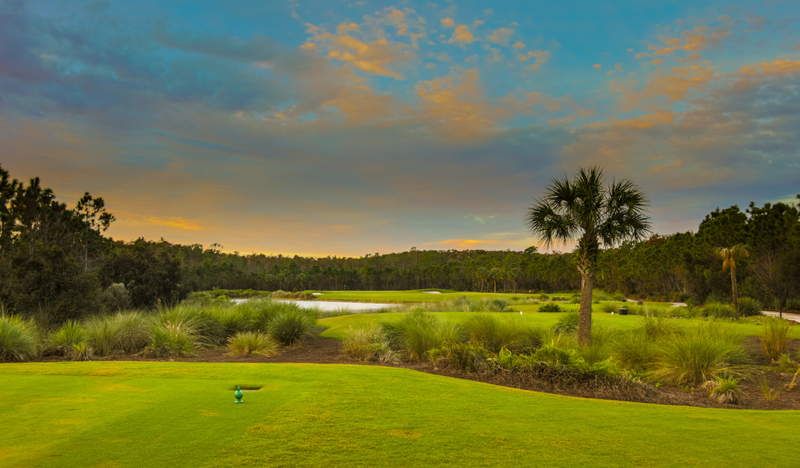 Situated in the serene tranquility of Southwest Florida’s still palmettos and basking sun lies 18 holes of award winning golf that were built to provide its Guests with a truly pure golf experience. 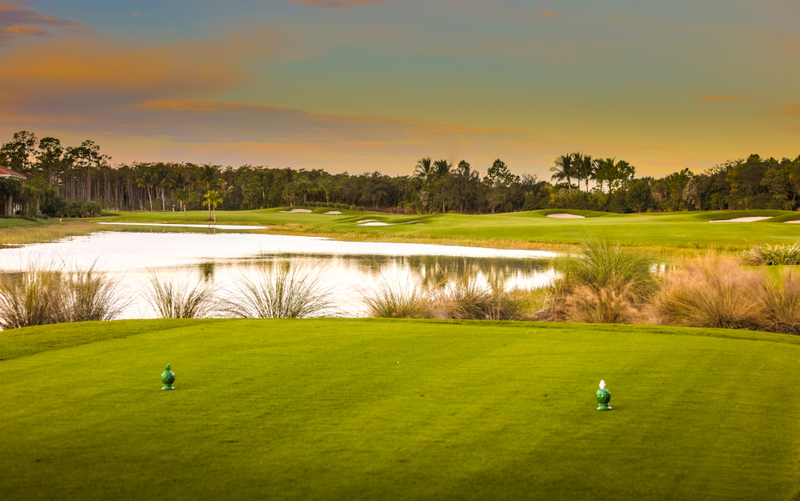 Designed by the award winning partnership of Dr. Michael Hurdzan, ASGCA, and Dana Fry, The Plantation Golf Course provides a perfect mix of rigor and elegance that allow players to witness the game at its pinnacle. While there are no great elevation changes, the fairways have numerous rolls and dips to create definite target areas. The greens are highlighted with many chipping areas contoured to truly test each player's short game skills. The bunkering is in the "Pinehurst" style - not overly deep, but steep faces. For the skilled player, the course stretches to 7,233 yards with plenty of nerve challenging shots. For those seeking a little less challenge, there are also tees, at 6,869 yards, 6,413 yards, 5,873 yards, and 5,217 yards. The different tees provide differing angles of play to allow for a more enjoyable experience for the average player. Weddings at The Plantation. Begin Your Happily Ever After Now! Overlooks "Sunset Lagoon" and is the ideal setting for an outdoor ceremony or cocktail reception. 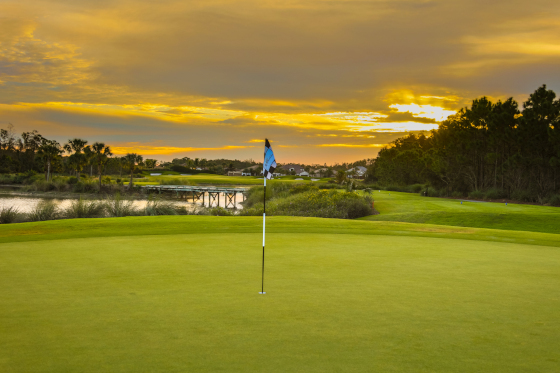 Welcome and thank you for your interest in membership at one of Southwest Florida’s best clubs, The Plantation. If you are a golfer and would like to discover a place where you will be challenged by the subtle intricacies of a renowned Hurdzan-Frye layout.